Excellent news for Shakespeare fans! 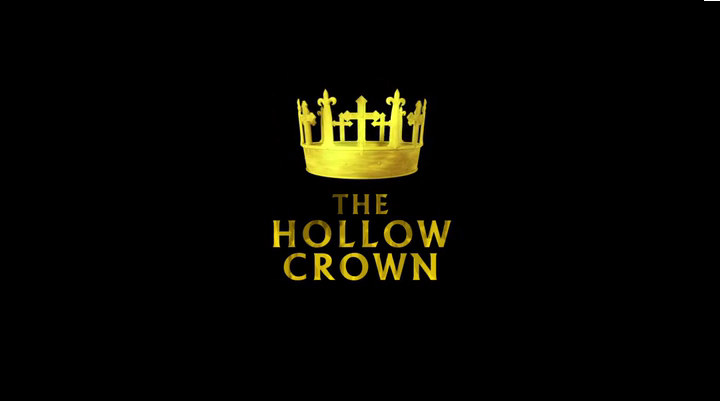 Popular series The Hollow Crown is getting a sequel, of sorts! The original four-part miniseries adapted four of Shakespeare’s history plays – Richard II, Henry IV, Part One, Henry IV, Part Two and Henry V – into a single chronological narrative. This second set of history plays – which doesn’t actually have a name yet – will feature adaptations of Richard III and Henry VI (filmed in two parts, instead of three). These productions will reunite the creative team from Neal Street Productions, including director Sam Mendes, who were behind the original BAFTA-winning Hollow Crown films. Dominic Cooke, former Artistic Director of the Royal Court Theatre, will direct all three new installments. We're delighted to be able to confirm that Benedict Cumberbatch will play Richard III in our second series of Shakespeare’s History plays. Cumberbatch – apparently just like his Sherlock co-star Martin Freeman – will be taking on the role of Shakespeare’s doomed hunchback King Richard III. Apparently, between this and his on-stage Hamlet next summer, we’ll be seeing Cumberbatch run the gamut of Shakespeare heroes and villains over the next few years. “I can’t wait to work with Dominic Cooke again to bring this complex, funny and dangerous character to life,” Cumberbatch said in a statement. This new slate of Hollow Crown films is expected to screen in 2016. "Father Brown" will officially be back for another run!